It seems you need more people to take the buy out offer so you could pay off your dept faster and fund new initiatives. Ok let us help you here, we have a big DSP and if we take the offer, we are helping you BIG. So you can CASH US OUT and send us the LIQUID STEEM. 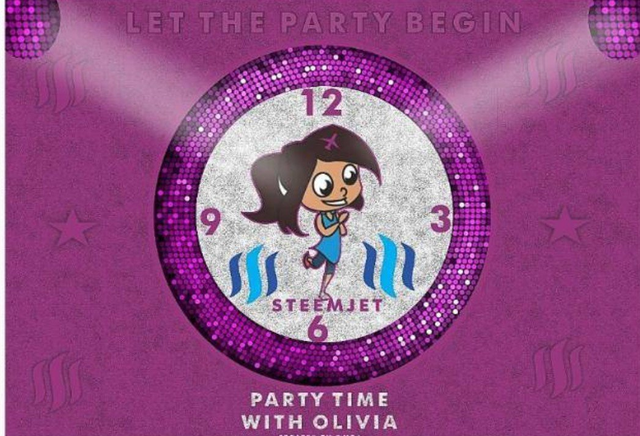 We can always use the STEEM for our parties. This is because when we send liquid steem to newbies it is better for them than waiting for the 7days post payout. So we take 1/6 of 30,000 = 5000STEEM.